East Tennessee State Buccaneers legend Keith “Mister” Jennings joined the program to talk about his almost 60-60-90 senior year, influence of Isiah Thomas and difficulties of making the NBA as a small guard. Having ultimately made the Golden State Warriors, Mister Jennings had some great stories to tell about coach Don Nelson‘s approach, the talent of those teams and his success in Europe later on. 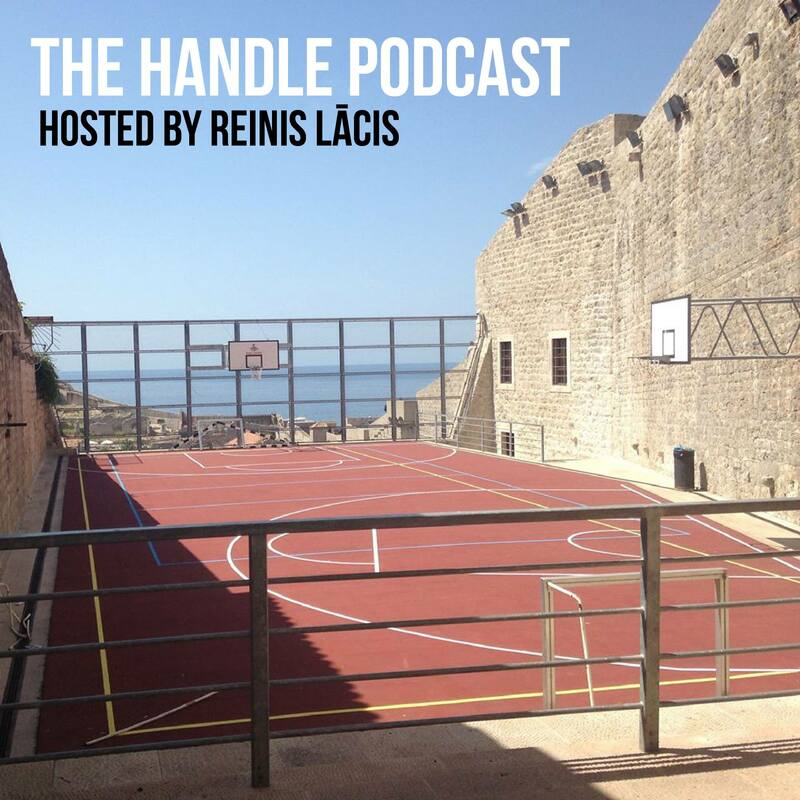 32:50 – Fulfilling the goal of dunking an alley-oop, a friendship with Chris Gatling, Gregg Popovich’s approach of talking with players about other topics than basketball, Mister Jennings currently coaching the Lees–McRae women’s basketball team. Thanks to Mister Jennings for coming on the show and inspiring us with his positive vibes! This entry was posted on November 30, 2018 by ReinisLacis in The Handle Podcast, Vintage NBA and tagged Keith Jennings.